Fall is here! We are having a lot of fun layering up as well as mixing and matching our pieces from summer with new ones for autumn. We adore Lindsay‘s closet for her variety of color and bold prints in all styles, not to mention her adorable covershots! 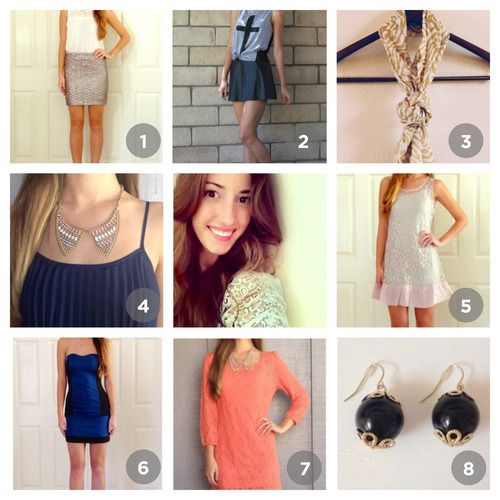 Shop her closet fast – we want everything! Next Post PoshFest 2013: Day 2 Recap!